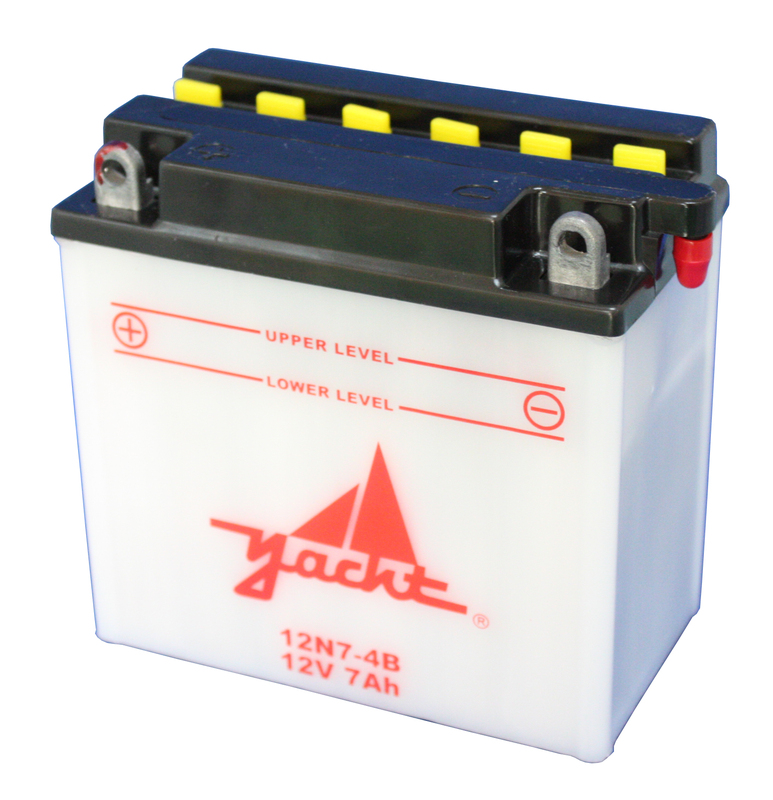 Looking for the battery that’s going to get your powersport product going again? 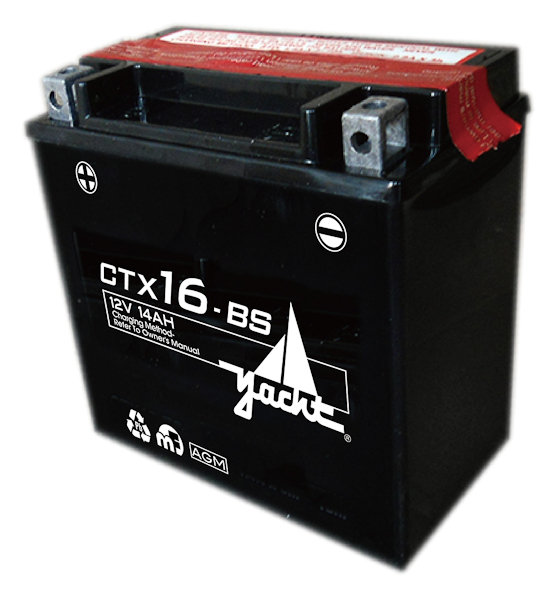 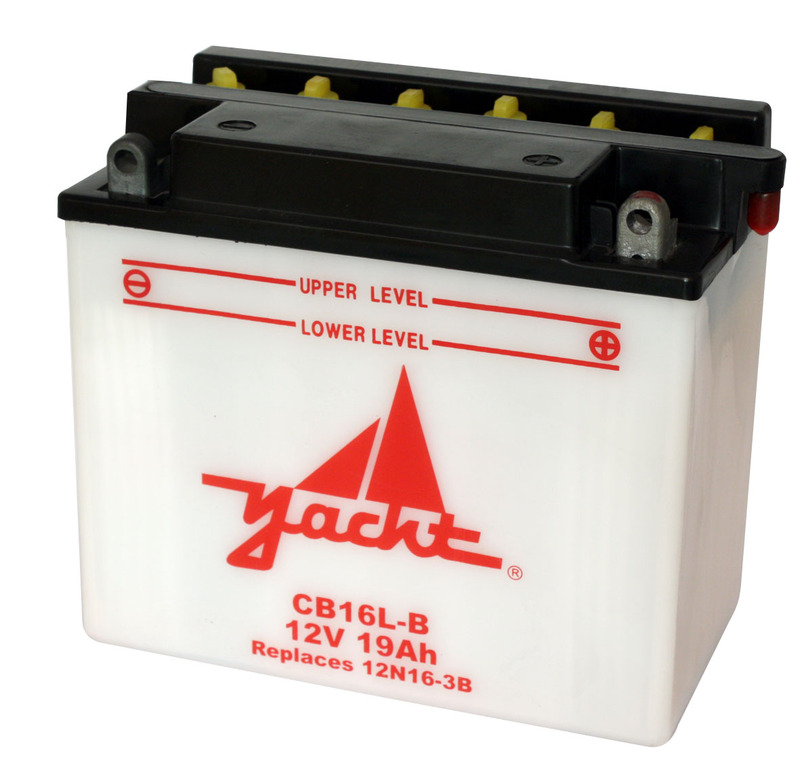 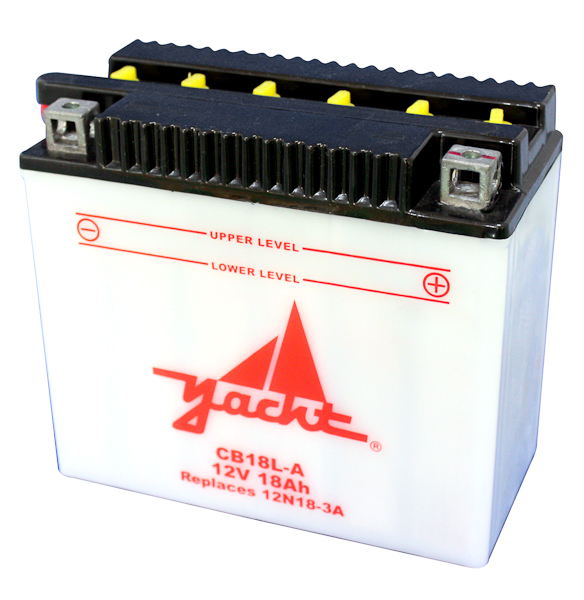 Look no further than the Yacht CTX16-BS, a product that works for motorcycles, UTV, PWC, and ATV needs. 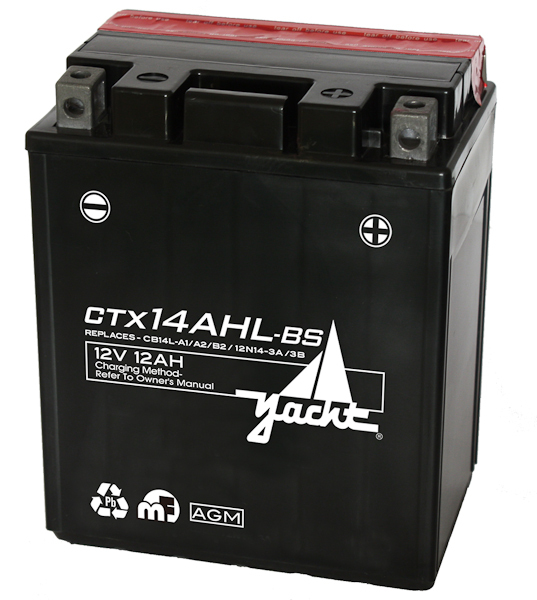 Buying your AGM motorcycle batteries online comes with a free replacement warranty and unparalleled quality and customer service.